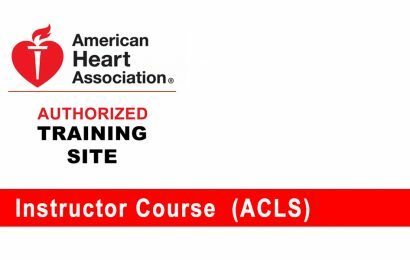 Refresher Course: 8-hour course for individuals who have successfully completed the 16-hour ACLS provider course within the past two years. 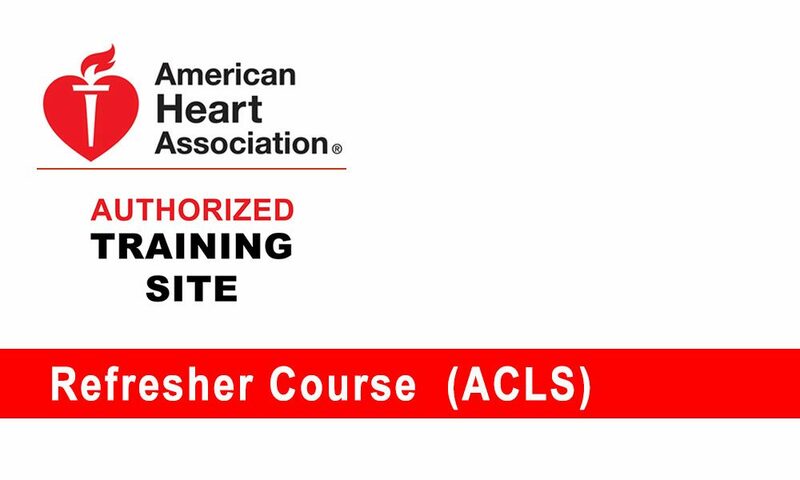 Current ACLS provider certificate or wallet or e-card required. 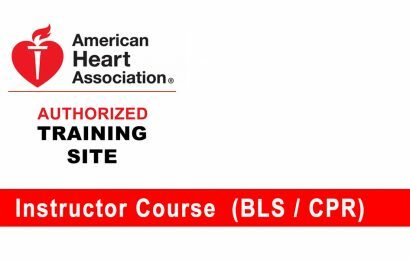 Upon successful completion of the course, students receive a certificate of completion e-card.